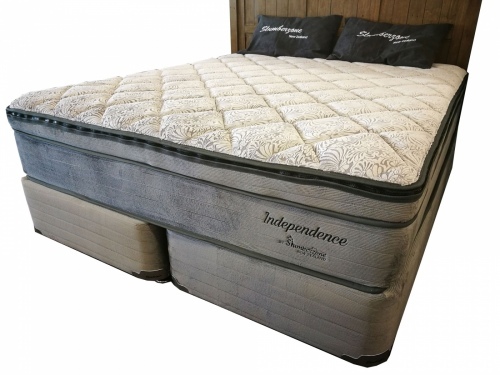 The New independence range has the option for different levels of softness for each side of the bed. 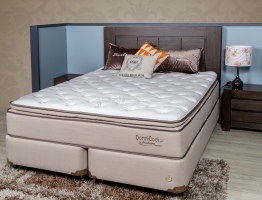 So if one partner prefers a firm feel and the other wants a soft/medium feel then this is the bed to choose. With removable pods you can choose the feel for each side. - 1 bed with 2 feels - firm and med soft.